Leopold Hotel Sheffield, located just a short distance from Sheffield City Hall, takes great pride in offering a beautiful, unique and intimate wedding venue. They offer an exclusive setting where couples wanting a small- to medium-size wedding can celebrate in style in a historic yet classily renovated hotel. The original architectural features and elegant décor of the Grade II listed building create a real sense of occasion. The hotel is licensed to host civil wedding ceremonies in four stunning suites, varying in size and allowing for multiple configurations for up to 60 guests to enjoy the ceremony followed by a wedding breakfast accompanied by fine wines. 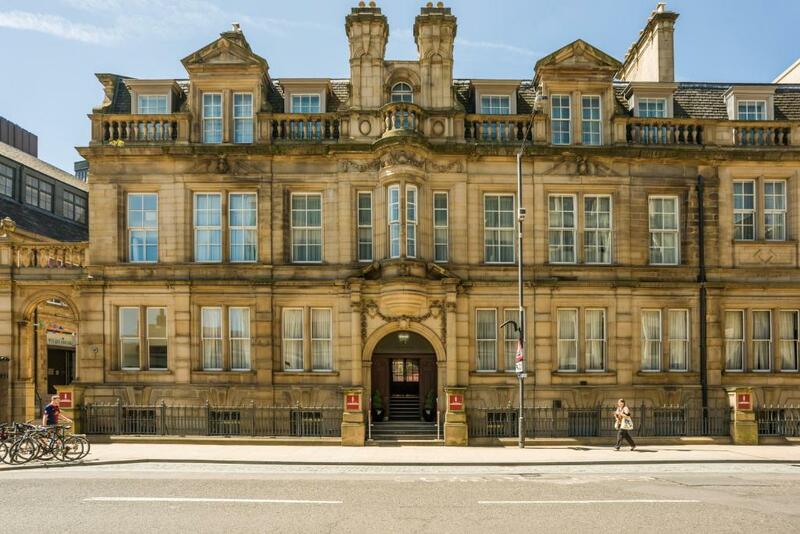 Throughout the year the hotel features a range of exclusive special offers and discounted rates from their main wedding packages, making this the perfect venue for your Sheffield civil ceremony.